While BRM Clouds are light weight, they are expensive. If you want a strutless kite, check out the Gong Strutless Kites - gongsupshop.com. The option of a center batten works well. My 17m Gong Strutless weighs the same as my 9m E5. Unfortunately Switch dropped their strutless development other than for very small sizes. 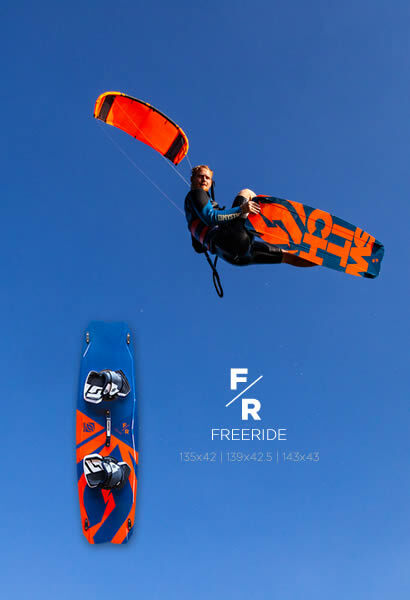 A little more insight on e6 ..
For those who tried the Element 6, could you tell which kites of other brands are similar in terms of performance and flying characteristics? I have been on my 12M Element V6 for over a month now. This kite is truly amazing. For a guy my size(190lbs), at my local spot that blows 10mph-22mph on most days, this kite is perfect. Look for a video review soon! Has anyone noticed the kite material on this kite feels nice and thick? I just received my new kite, maybe it is just new, but it does feel like a more durable and thicker material than previous models. kiter17 wrote: Has anyone noticed the kite material on this kite feels nice and thick? I just received my new kite, maybe it is just new, but it does feel like a more durable and thicker material than previous models. Felt the same to me. 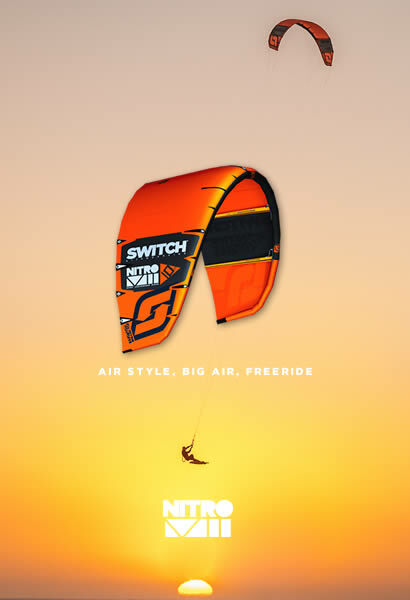 According to the product page, it's the same Chang-Ho cloth as all the other Switch kites. ok thanks Faxie, I guess I haven't felt a new kite in awhile! Has anyone tried Element 6 for unhooking / freestyle? How it works on that side? what about pop/slack? Is this true? Love for someone who's demoed both to chime in? What about compared to the Evo? I wish there were more readily available demos.